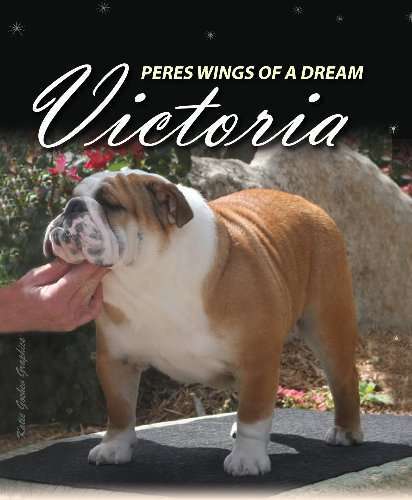 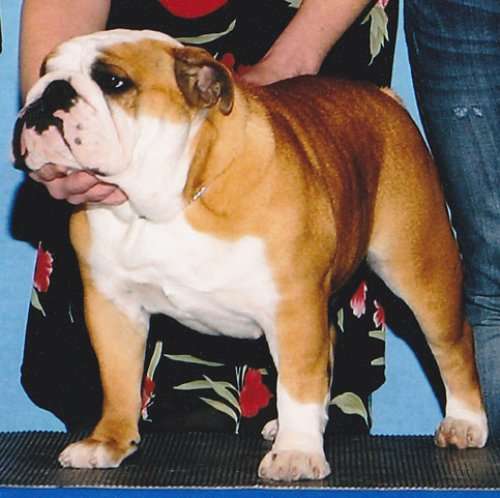 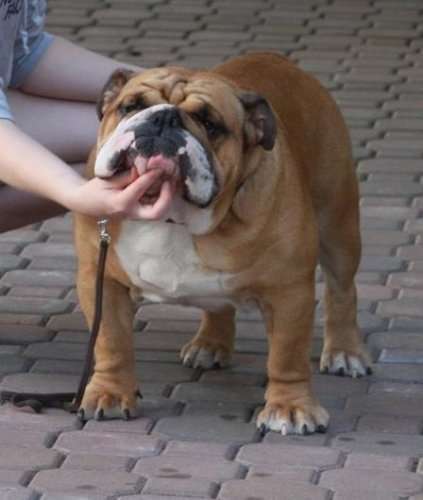 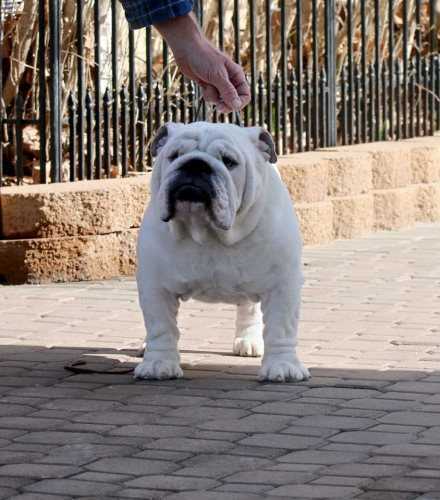 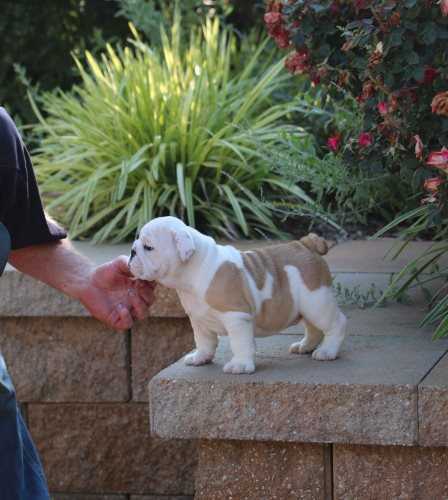 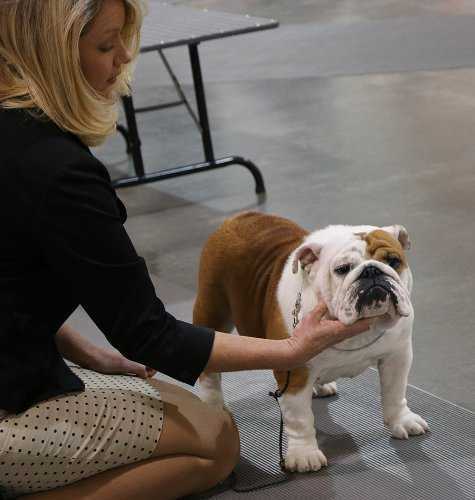 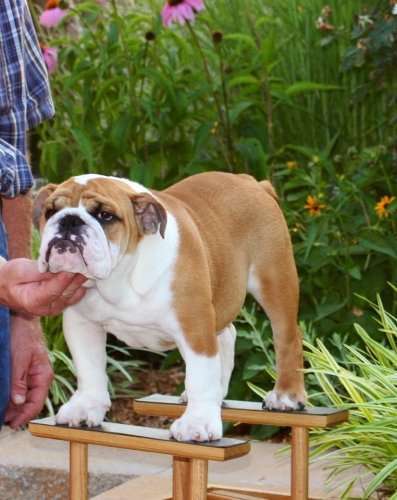 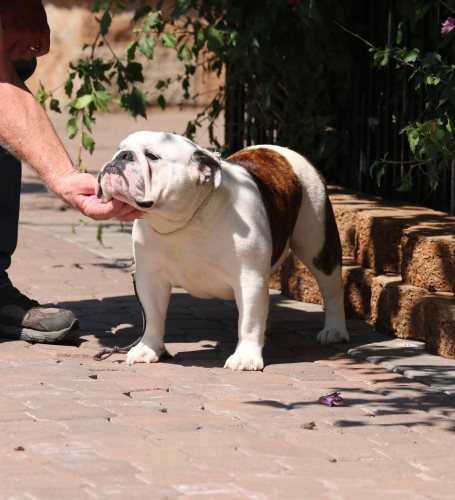 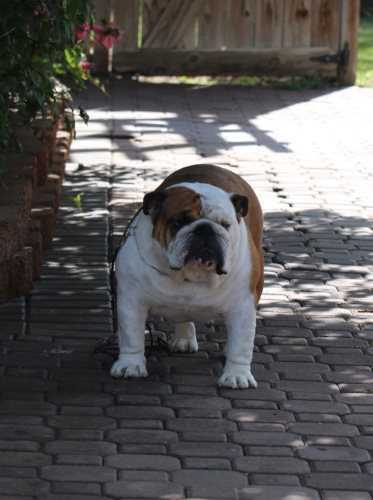 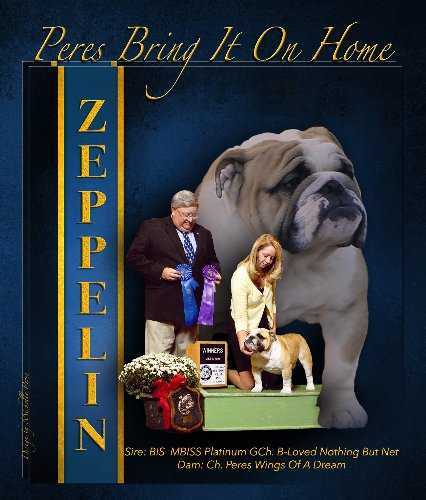 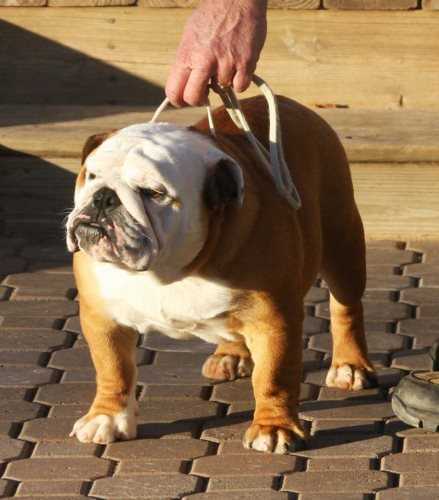 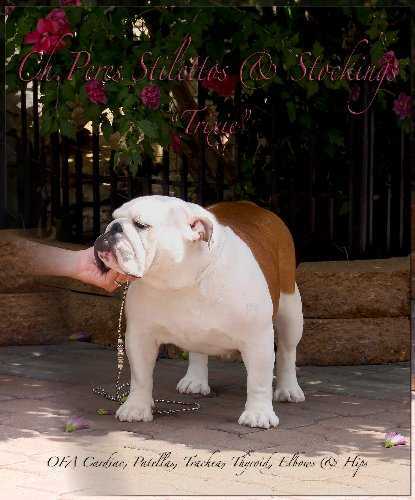 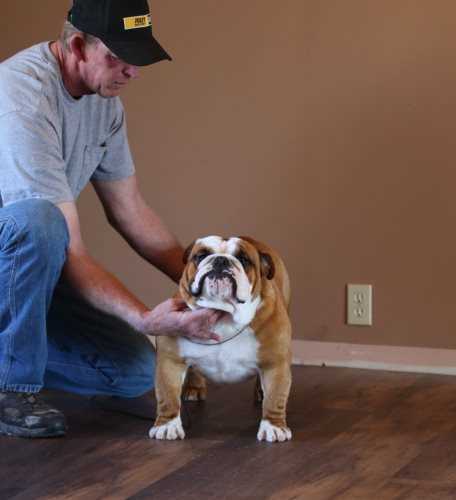 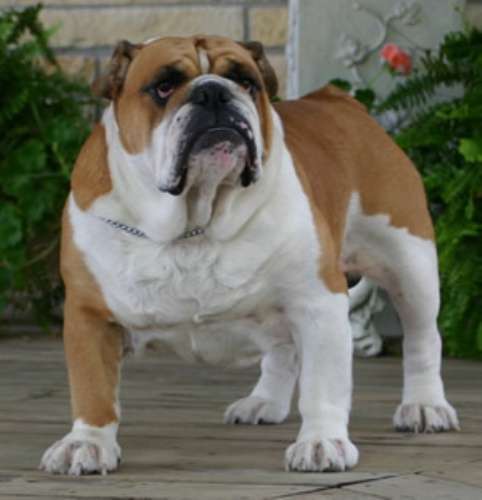 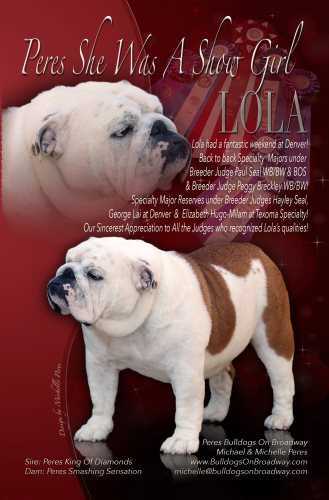 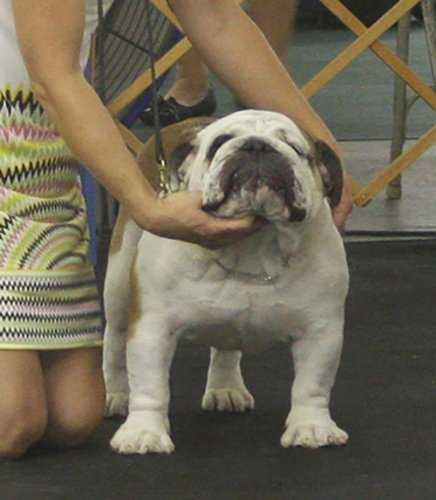 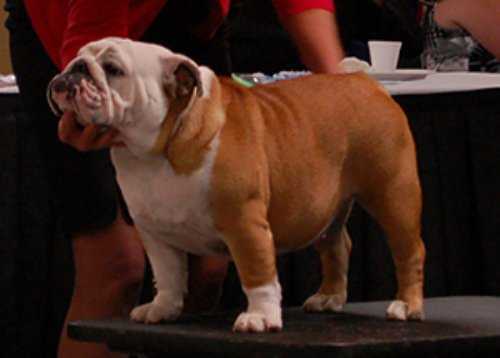 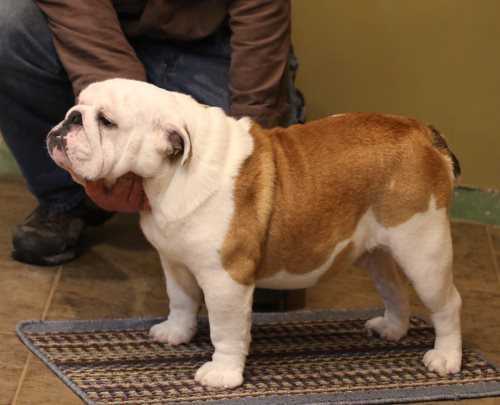 Notes: We started showing Lola this year, she has both her majors and is just a few singles away from completing her Championship with very limited showing. 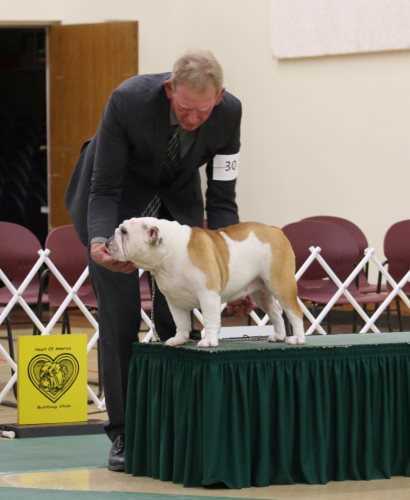 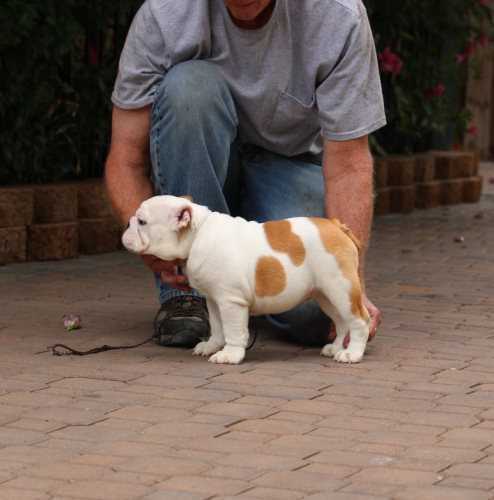 Lola completed her Championship with three Specialty Majors. 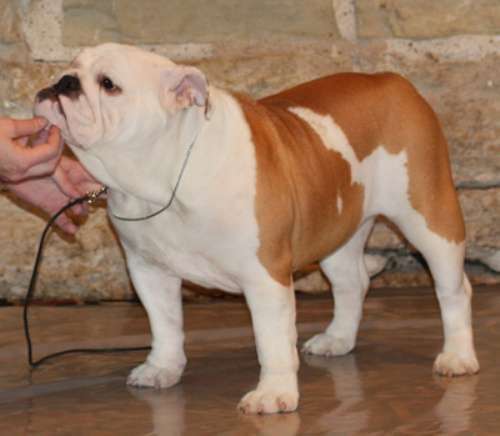 Lola @ 1 year of age.